SLOAN, IA (March 22, 2019) – This is how small towns are. 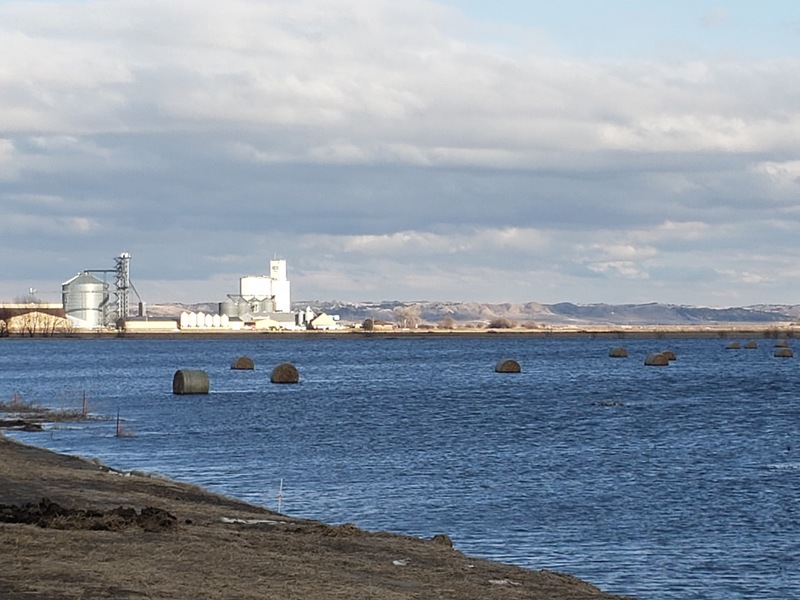 Sloan is seven miles from Hornick, which completely flooded on Thursday, March 14, after a levee north of the community was breached due to the heavy rain and melting snow. All 150 homes in Hornick were damaged, as well as all of the businesses along Main Street, where waters rose as high as three feet. The entire town was evacuated. Officials hoped to have the truck filled by the following Tuesday. By Sunday, it had been filled five times, said Rich Moore, pastor of Sloan Covenant Church. One resident walking by a farm supply store noticed they were having a closeout sale on steel-bladed snow shovels. He went inside and inquired how many the store had in stock. Residents of other small towns have called Moore, asking if they could stay at the church so they can help in Hornick.